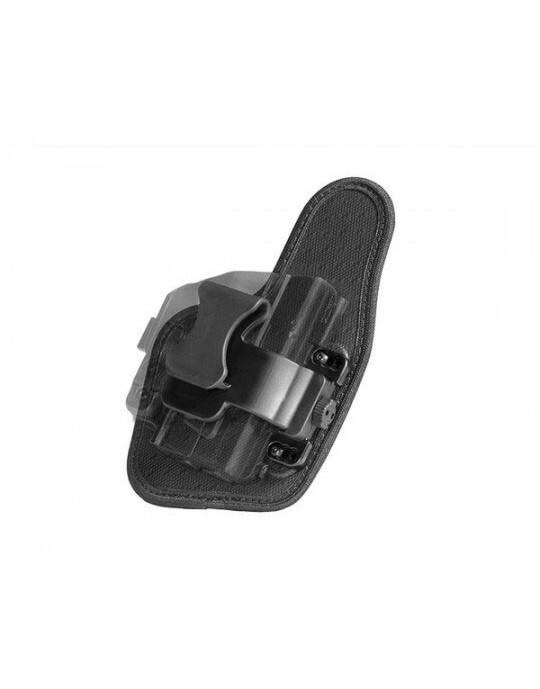 An IWB holster should be equal parts comfortable, concealable and customizable. 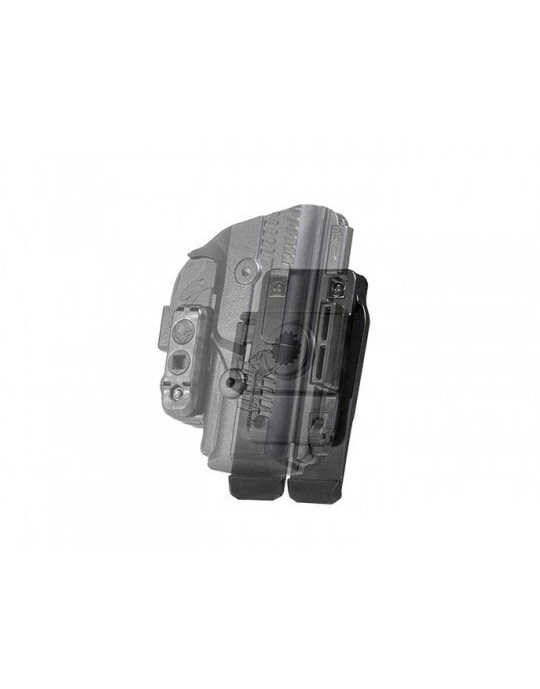 The ShapeShift Ruger LC9 IWB holster is a modular system made in America with highly durable, comfortable and low-profile components. 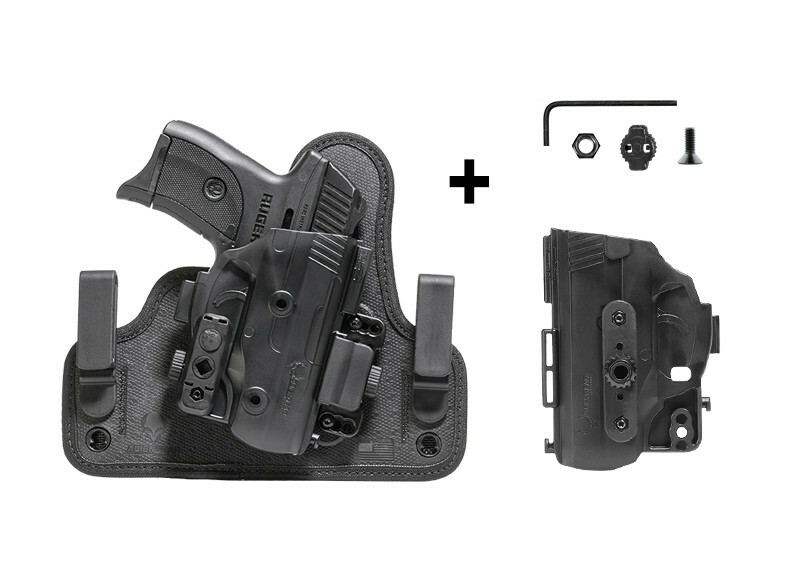 The Shift Shell, which is mounted to the IWB backer at one point, can be uninstalled from the IWB holster and added to any of the available ShapeShift carry systems. 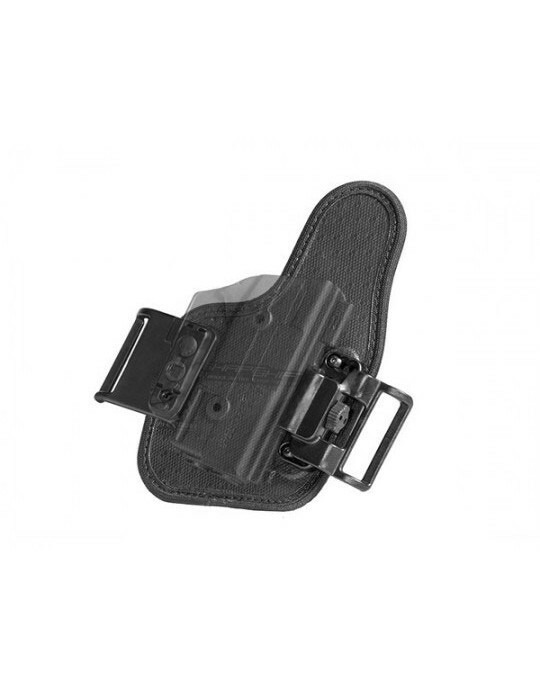 This means the IWB holster you purchased is also an OWB belt slide, an IWB appendix holster and an OWB paddle holster. It can be reconfigured in a few moments without any tools. 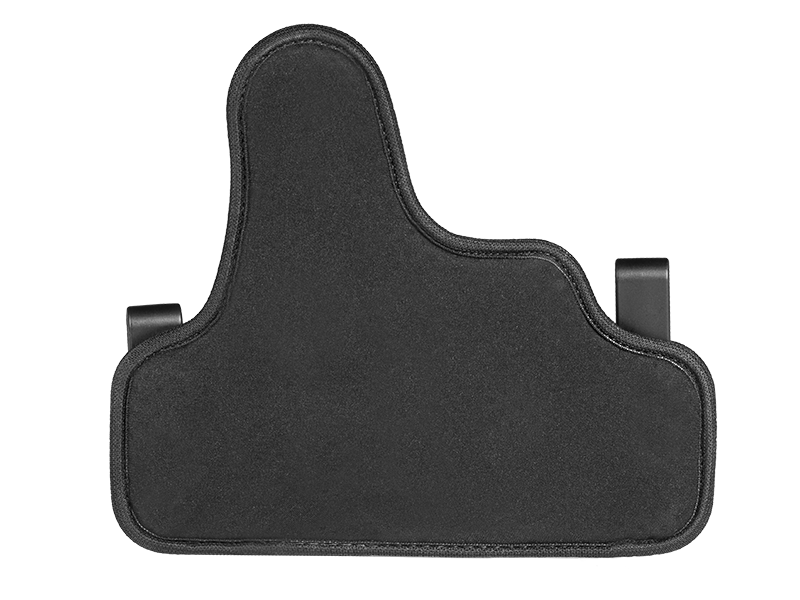 The IWB backer was designed for comfort and utility. 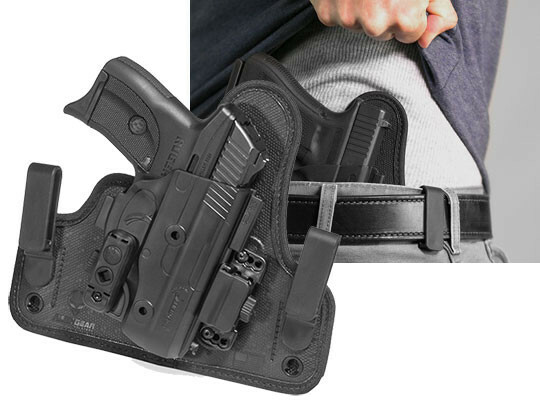 There are four layers: perforated neoprene that wicks sweat from the body and ventilates the holster backer, a layer of flexible spring steel inside the backer for malleable support, an inner layer of ballistic nylon for durability and strength, and a resilient front layer of thermo elastomer Alien Skin that adds drag. All those layers are edge bound, and comfortably mold to the waistline. They move and react to the body as a unit. 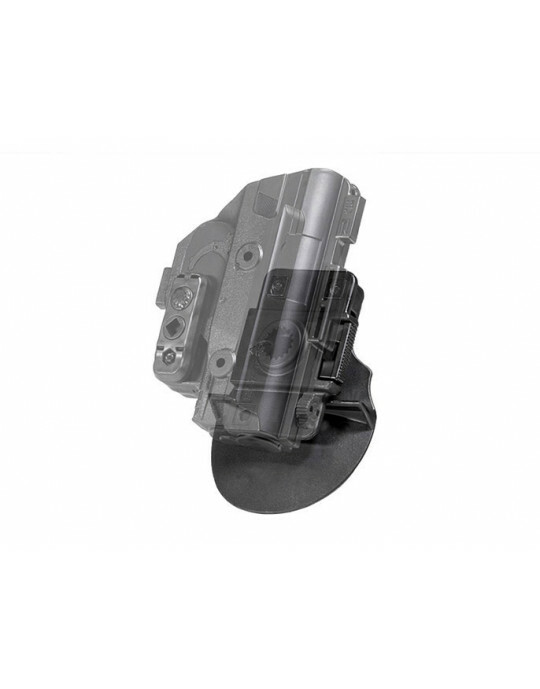 By raising or lowering the clips without the need for tools, the cant and ride height can be adjusted for individualized concealability and accessibility. An adjustable retention unit can be installed for a tighter or looser draw. 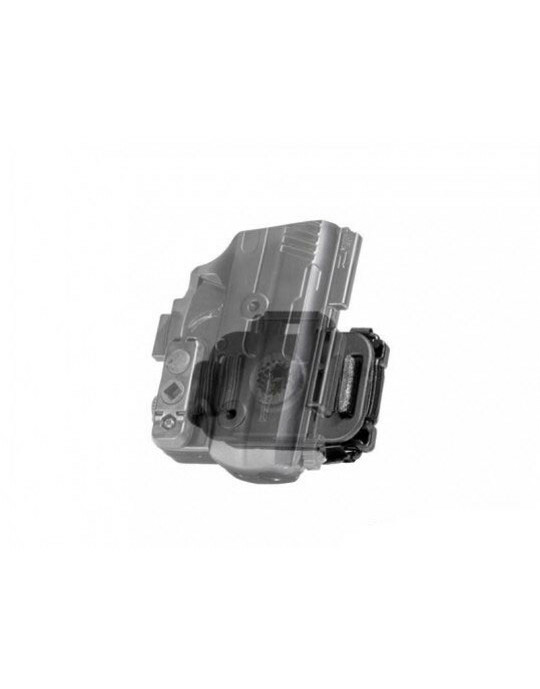 The Shift Shell that is mounted to the holster backer is made from an injection-molded polymer that will durably withstand daily use. It's made to precisely fit the Ruger LC9. 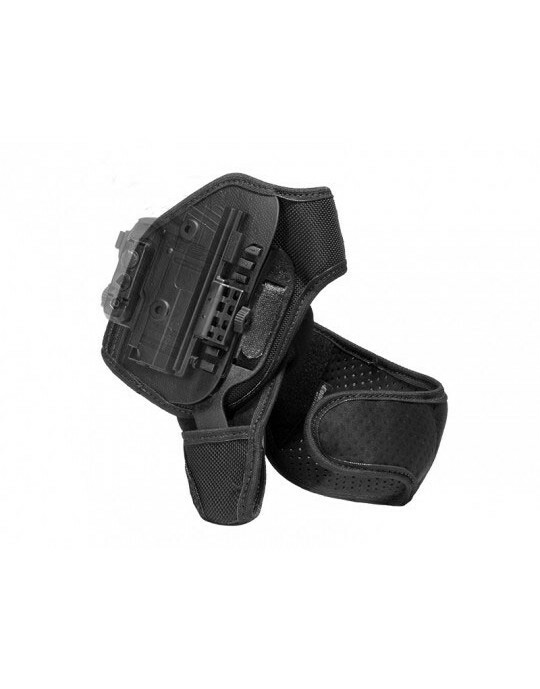 The shell and the holster backer were designed to eliminate bulk so that the holster system is low-profile. All components are proudly made in America. The holster is covered by our Forever Warranty. If any parts break for any reason, we'll repair or replace them free of charge. We also offer a 30-day test drive. 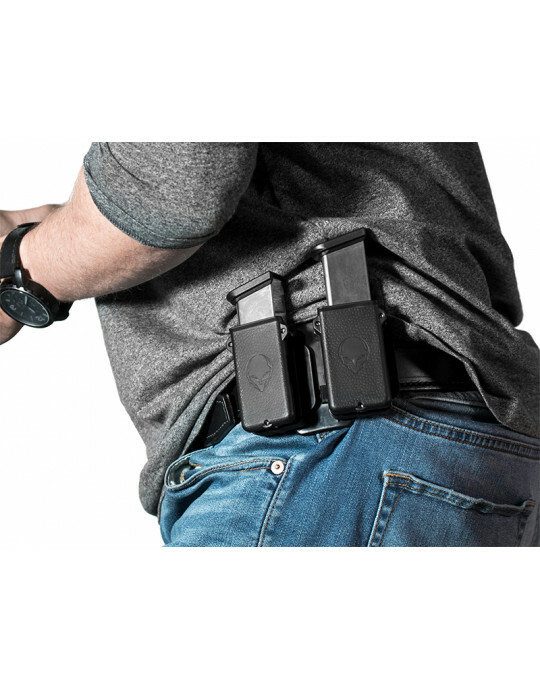 Try the holster out for a month, and if within those 30 days you find that the holster doesn't quite work you, we'll buy it back from you. No questions asked. 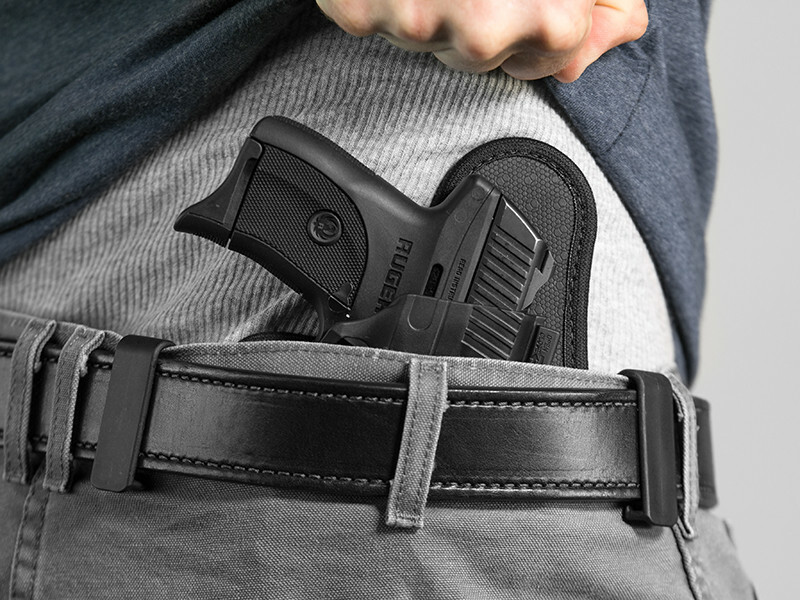 Every aspect of this holster was made for you, the concealed carrier.